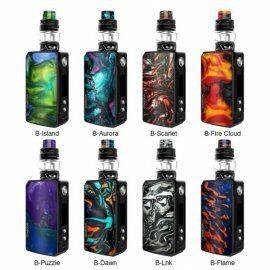 Brand There are 62 products. 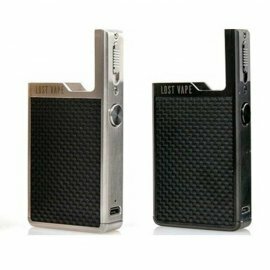 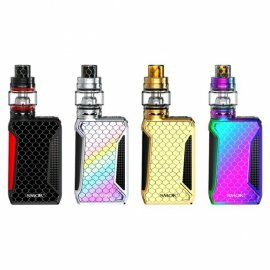 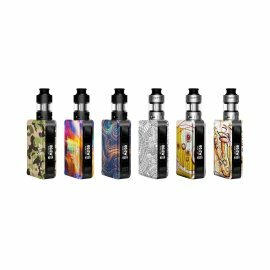 Hell Vape is truly a pioneering design and manufacturing firm of Cutting Edge Aroma Vapor and Personal Electronic Products. 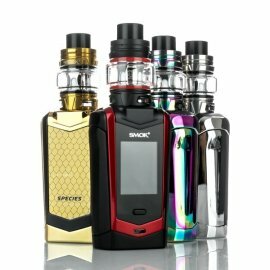 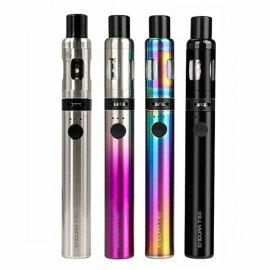 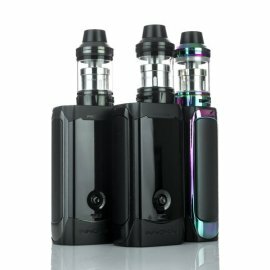 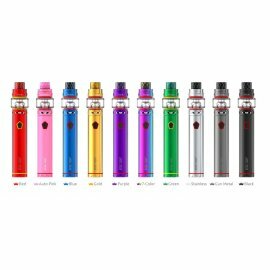 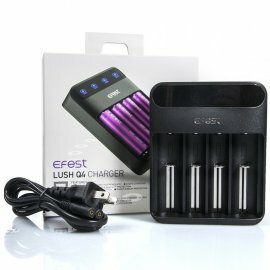 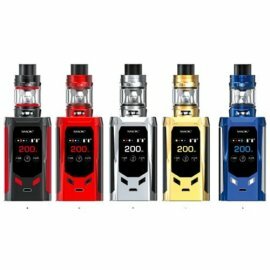 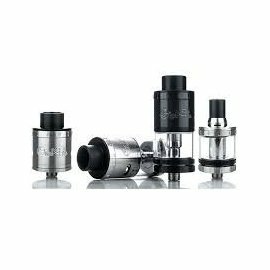 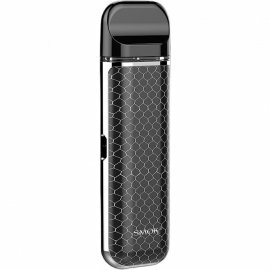 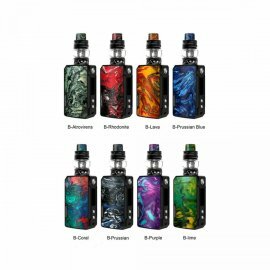 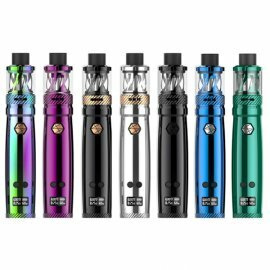 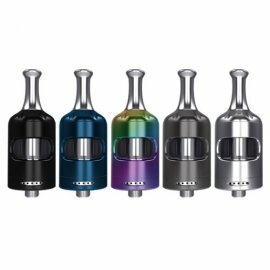 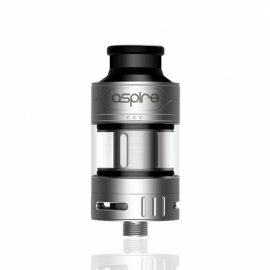 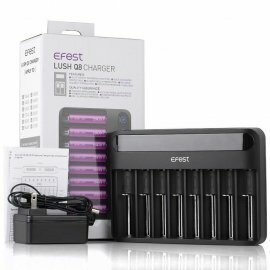 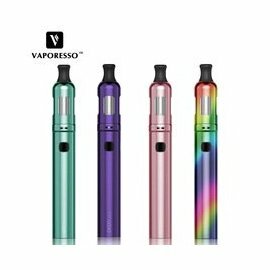 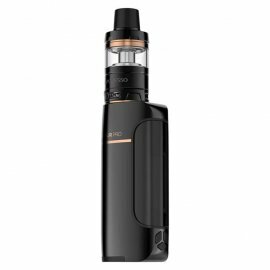 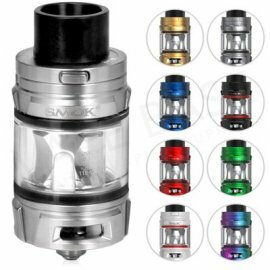 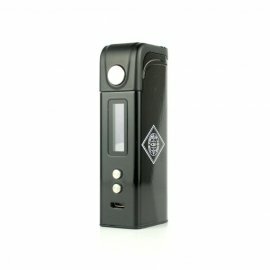 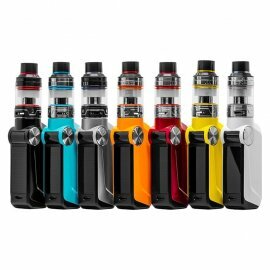 We dedicate to engineering authentic, top quality and extremely unique vaping devices.